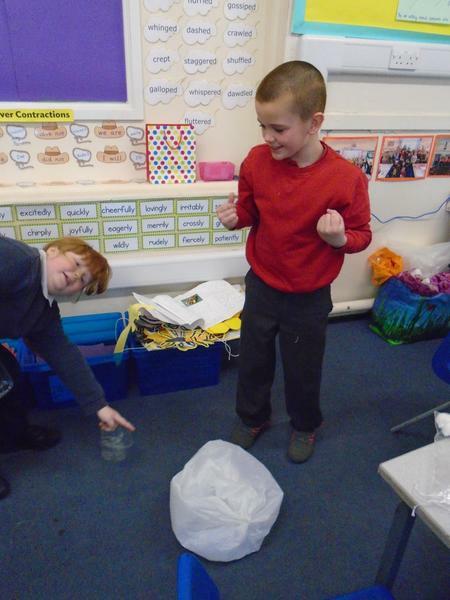 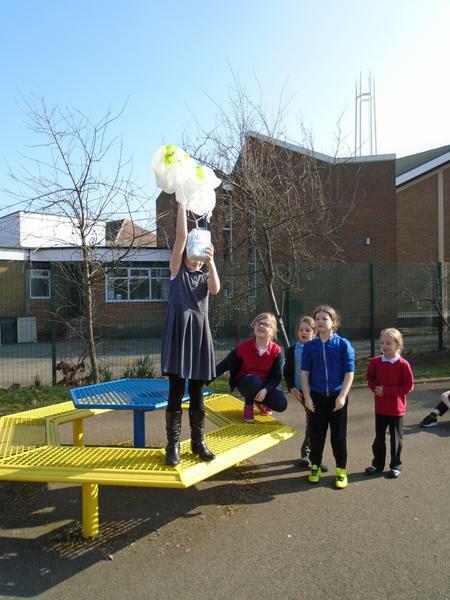 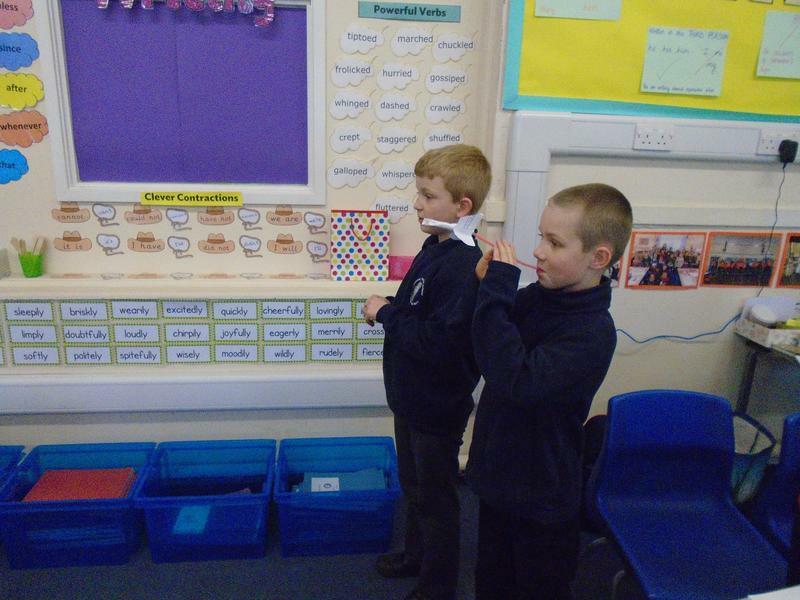 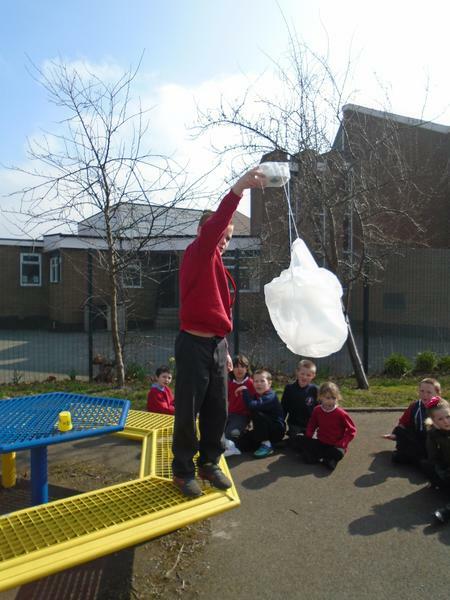 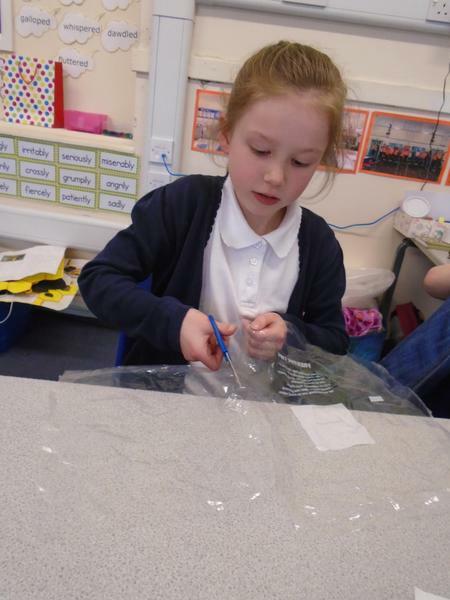 We have been really busy during science week, learning all about Space! 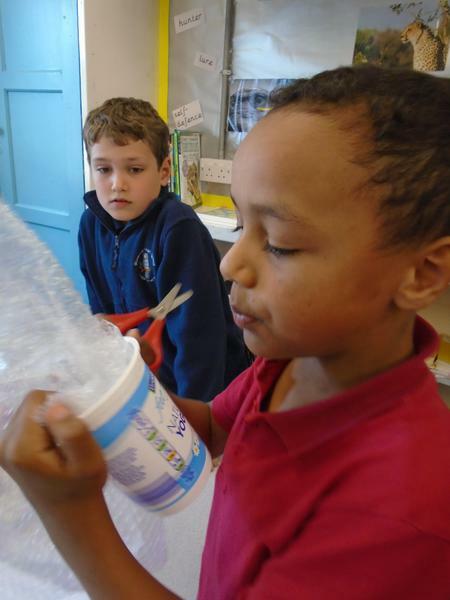 We started our learning on Monday by thinking about extreme temperatures in space and learned how to use a thermometer. 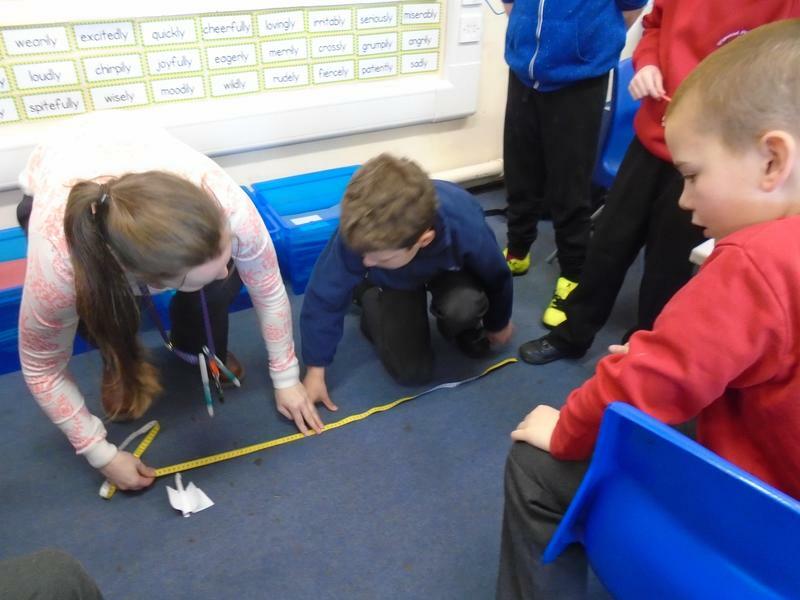 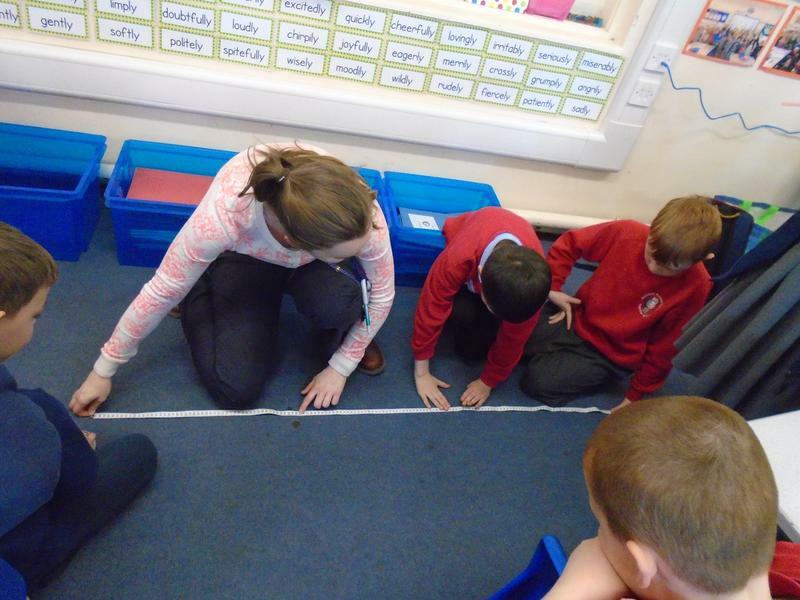 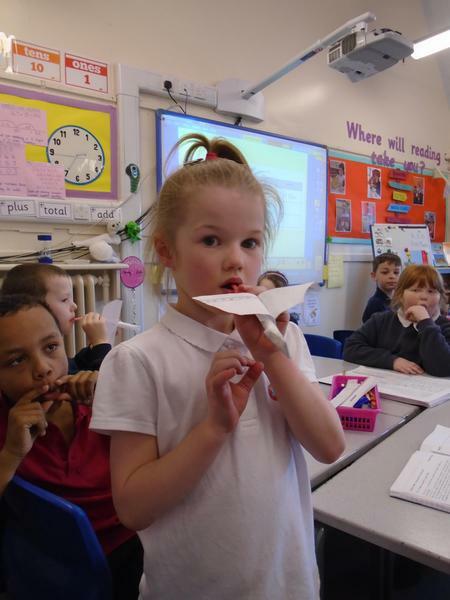 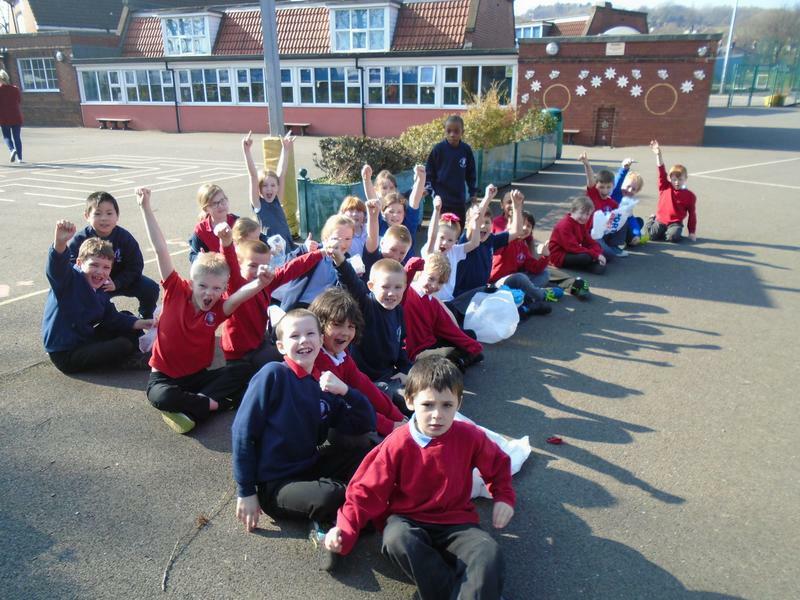 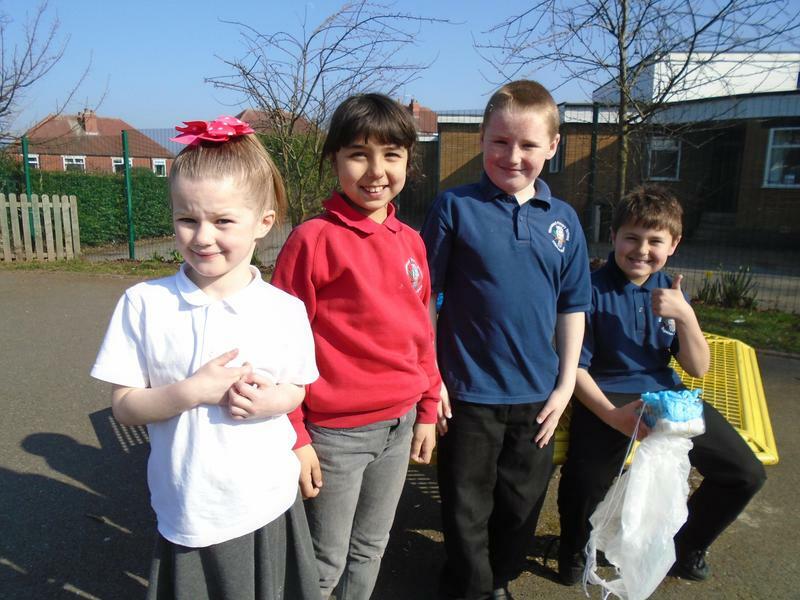 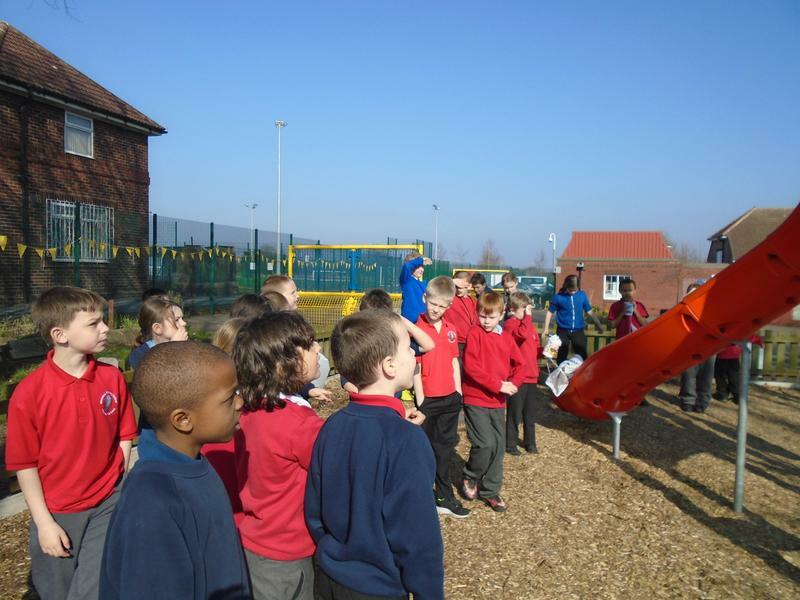 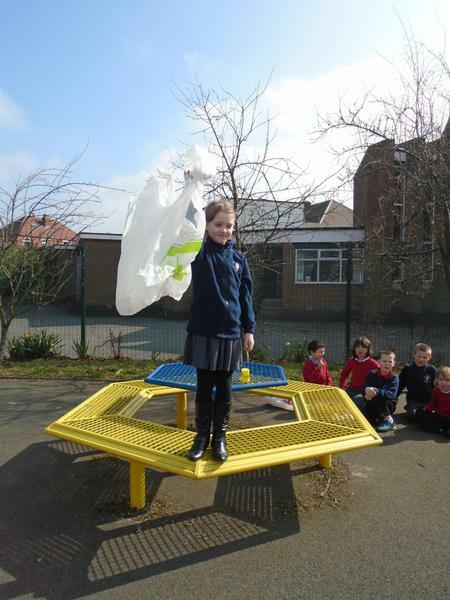 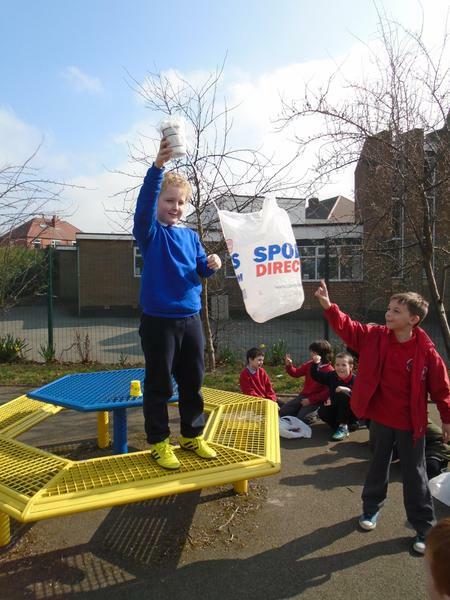 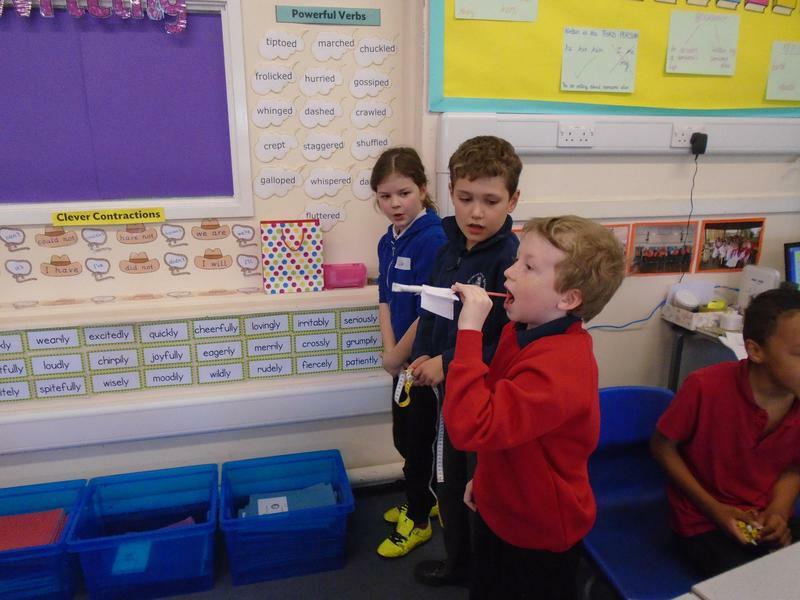 On Tuesday we designed a paper rocket and measured how far it travelled by blowing it through a tube! 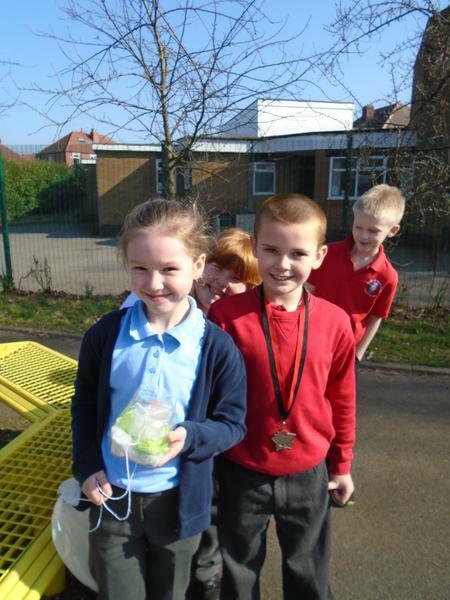 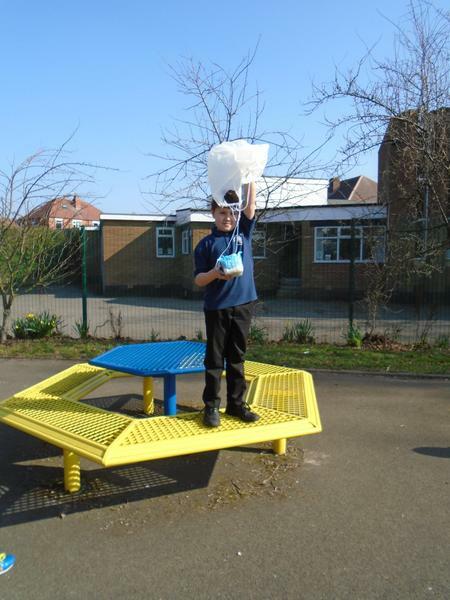 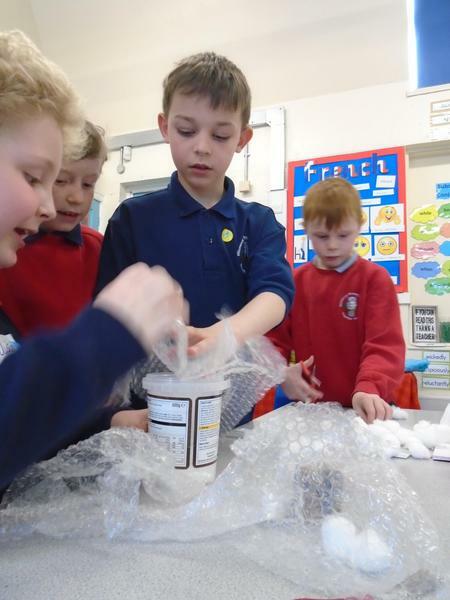 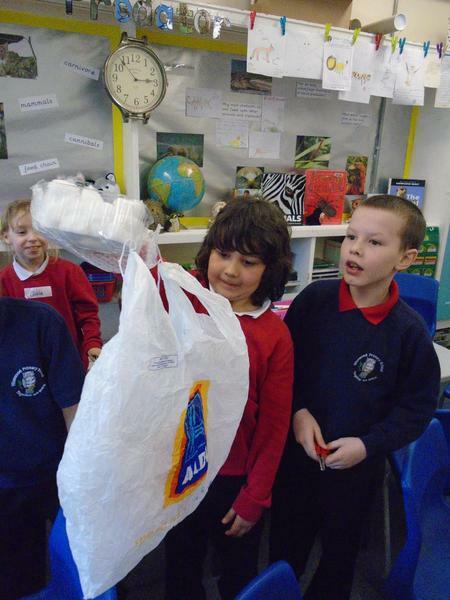 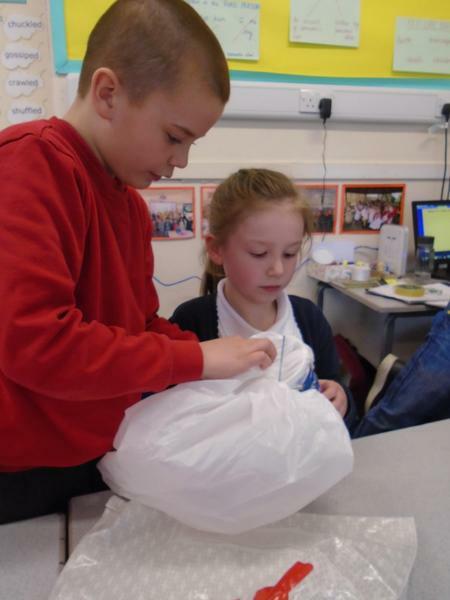 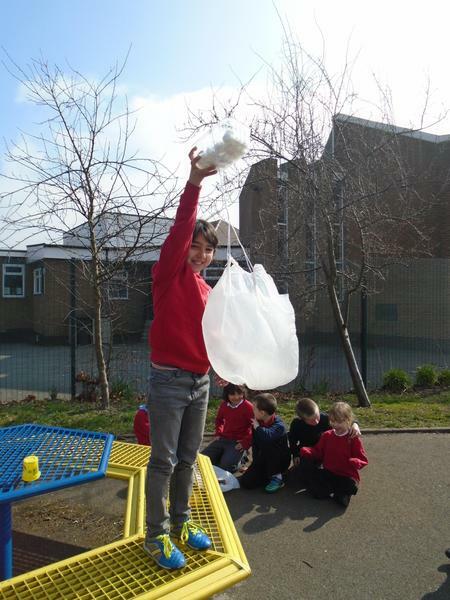 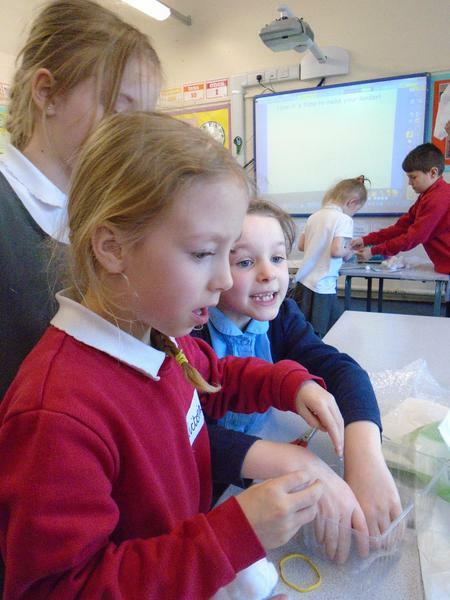 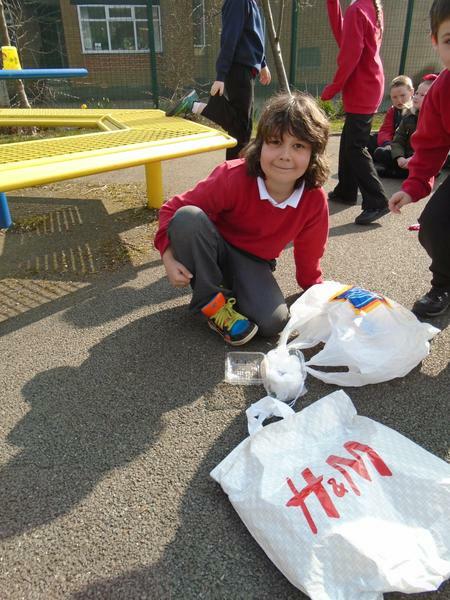 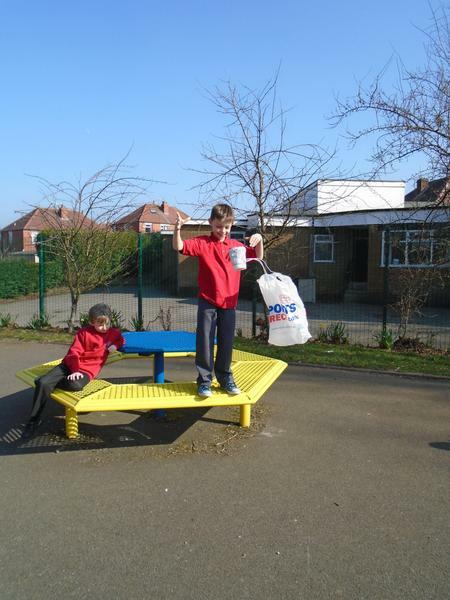 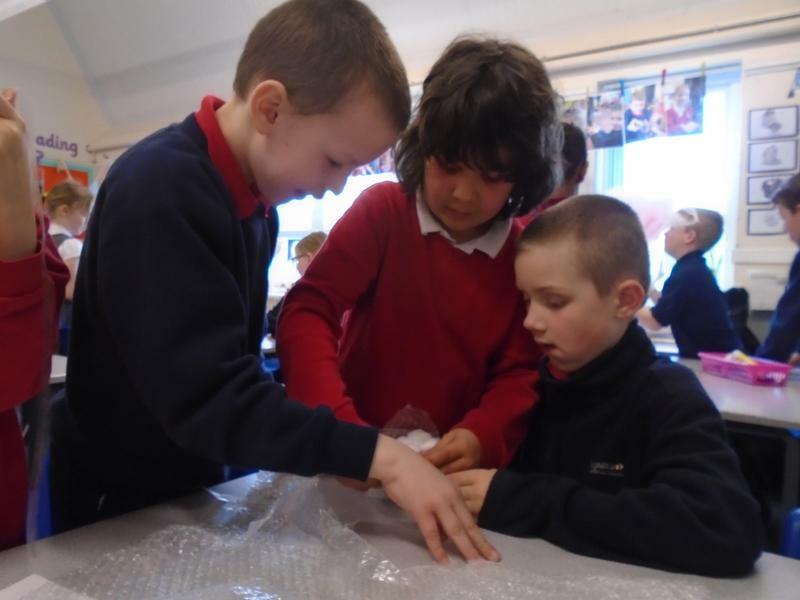 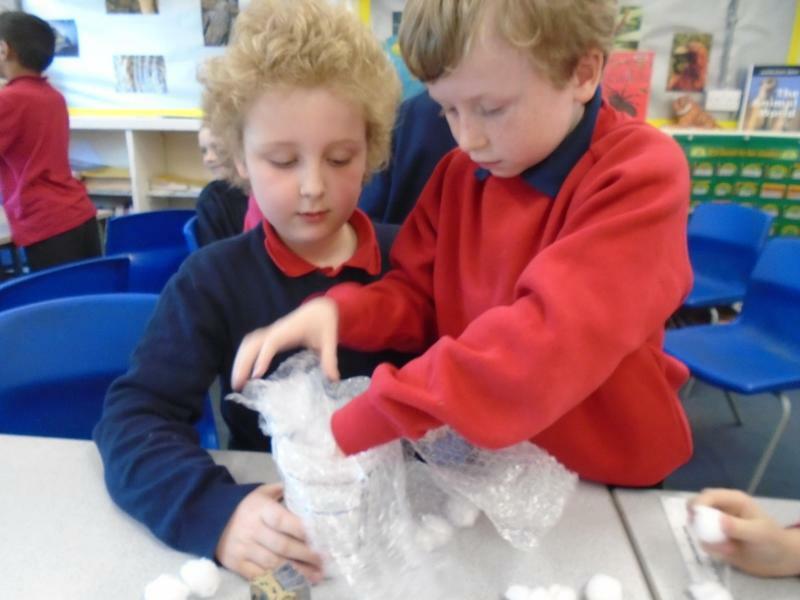 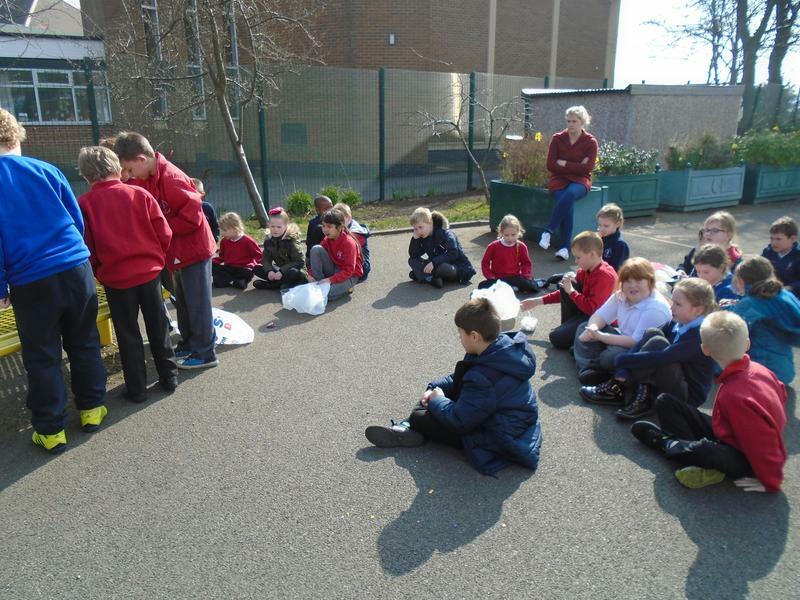 On Wednesday and Thursday we are designing a Mars Lander - will it safely land and protect an egg without it cracking? 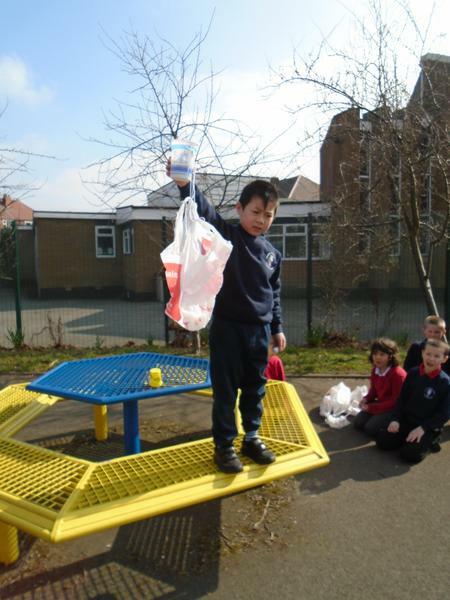 Testing our prototypes with playdough - will it land safely? 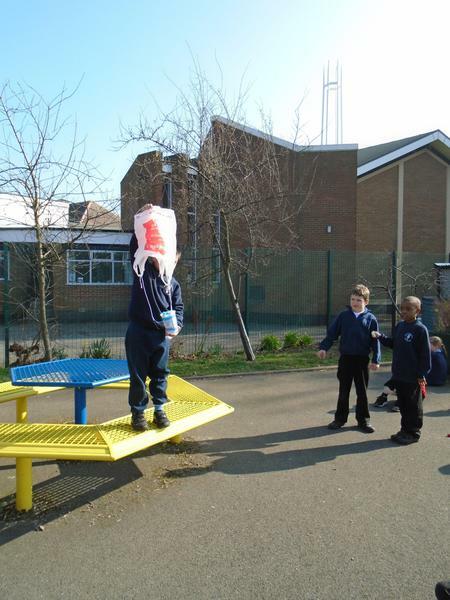 The final drop! 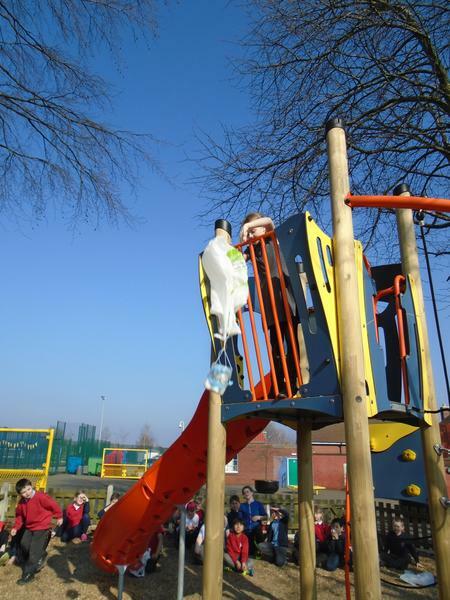 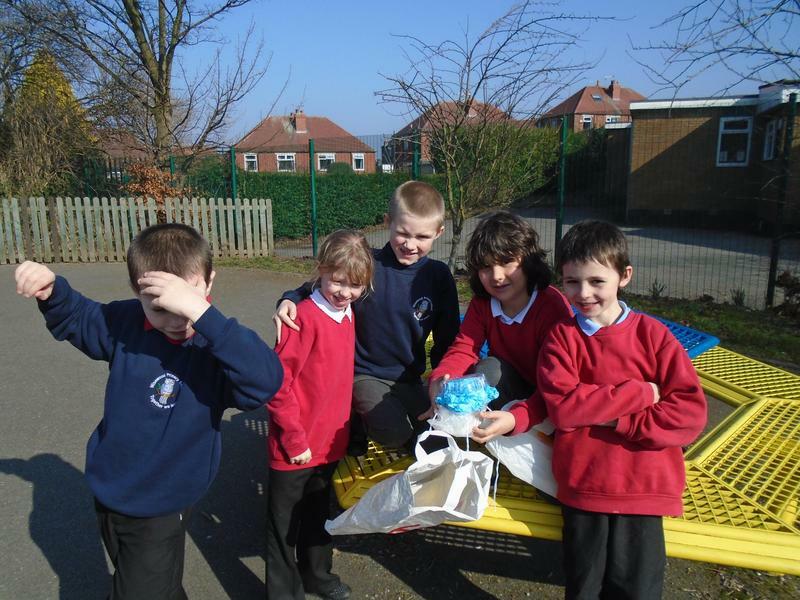 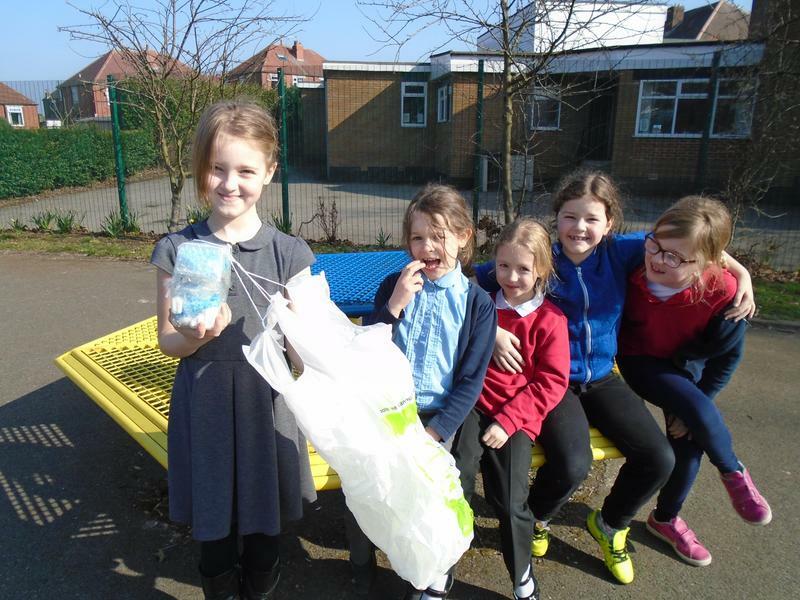 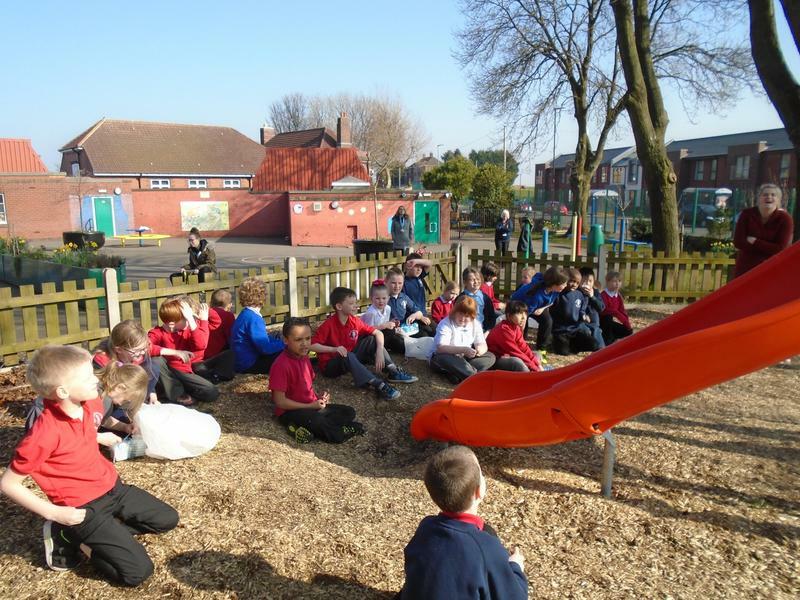 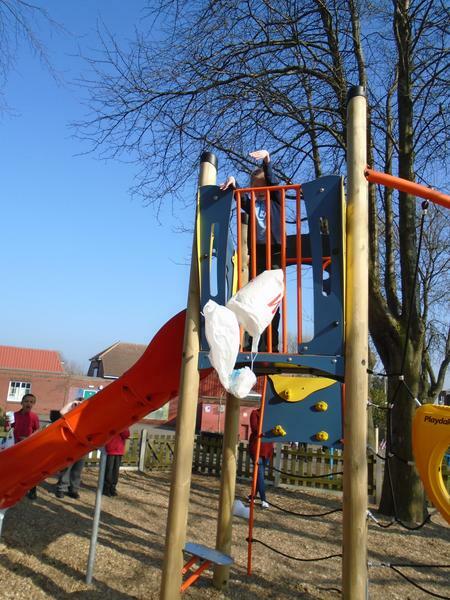 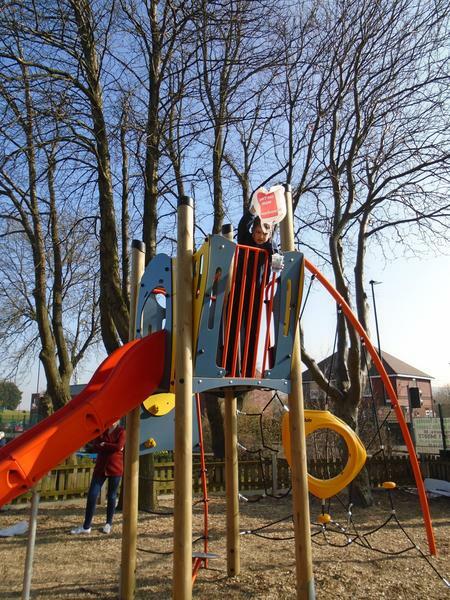 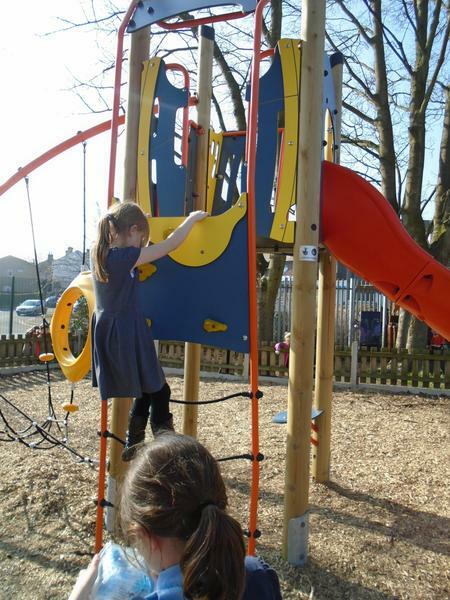 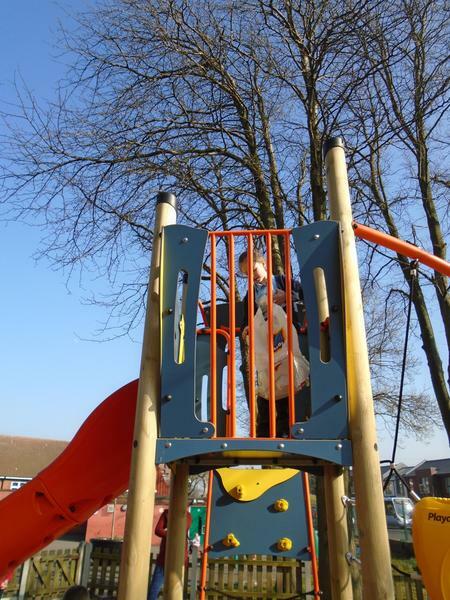 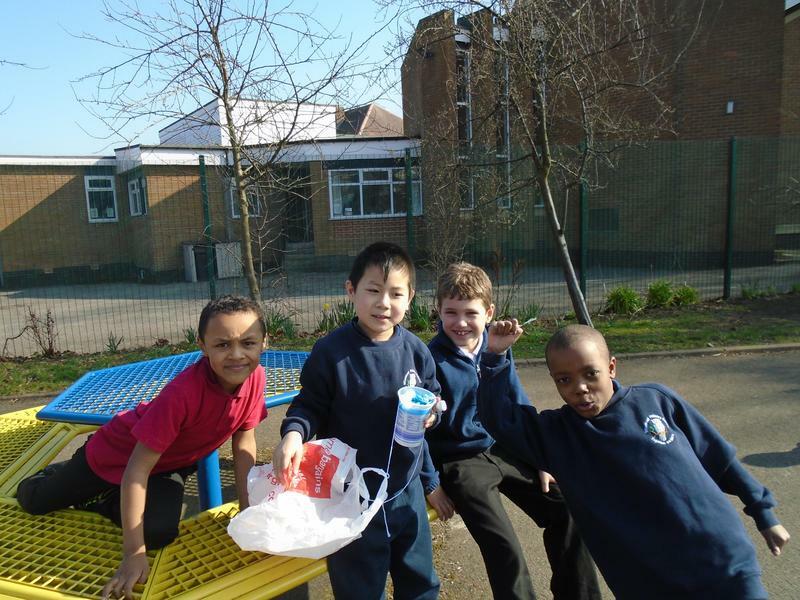 Five out of six eggs survived being dropped from the top of the climbing frame!